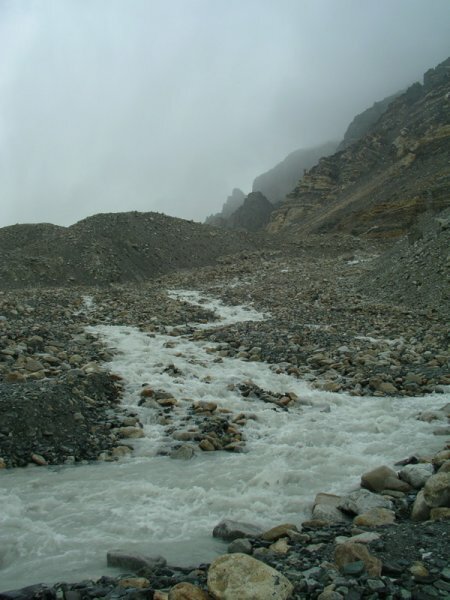 Tingri – Everest Base Camp. 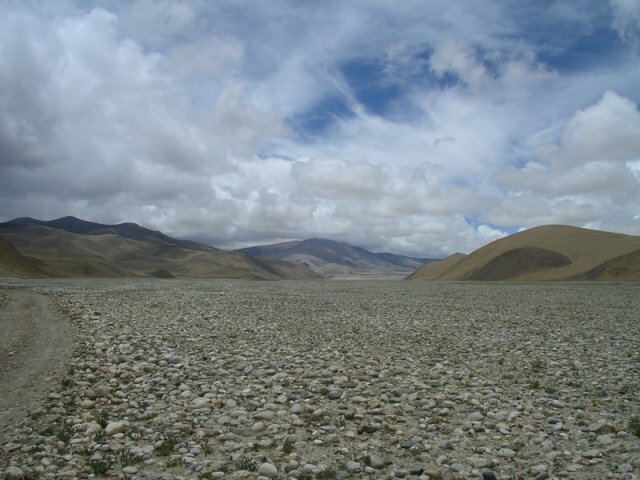 Tingri is located on the Friendship Highway, which runs between Tibet and Nepal. There is frequent public transport in both directions. Similarly, getting a ride from Base Camp should not be a problem. The vast majority of tourists arrive at this point by means of motorised transport. Simply ask around and you will be on your way in no time. 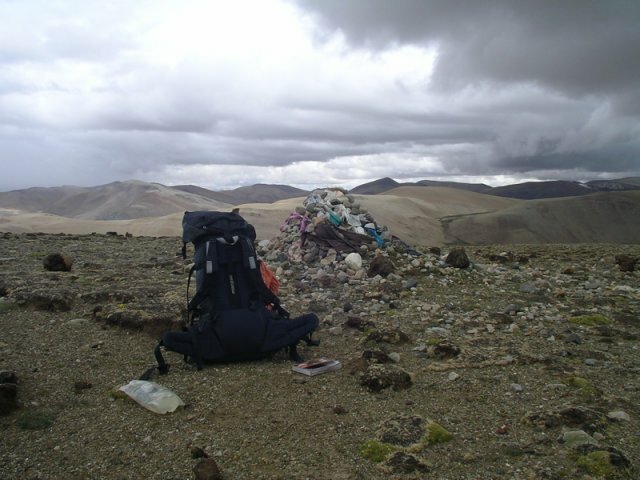 For all of my multi-day walks in Tibet, I used the trekking notes and maps contained in the following two books: Gary McCue’s Trekking in Tibet (1999) & the Tibet Lonely Planet guide. All supplies can be purchased in Tingri. 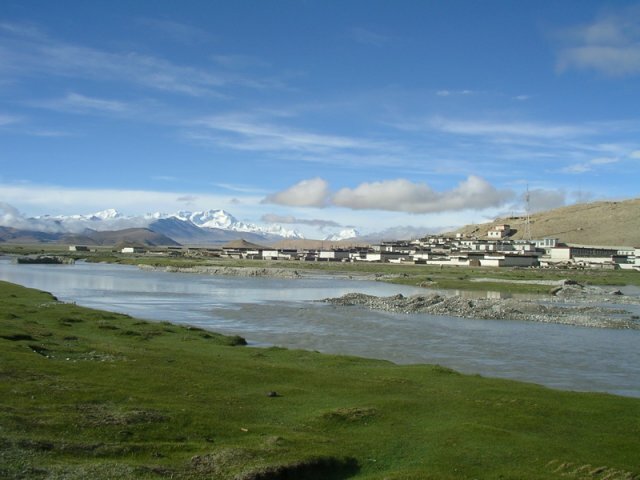 Beginning from the town of Tingri (4310m), make sure you are properly acclimatised before starting this trek. 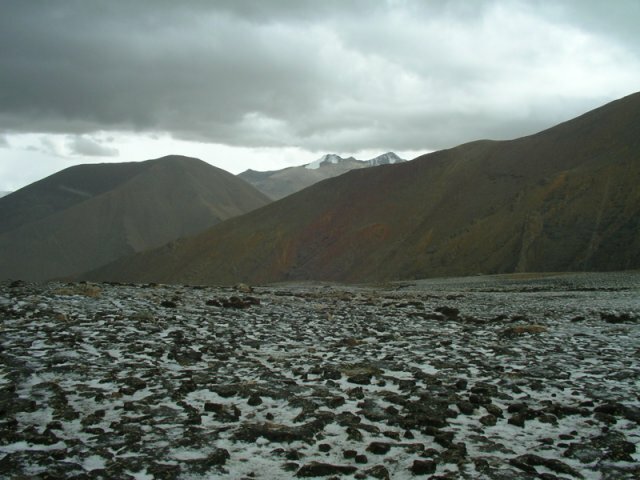 The highest point on the route is Nam-la (5250m). 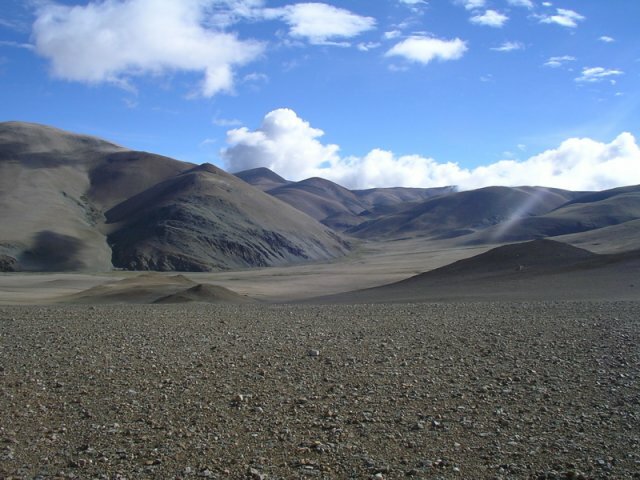 Much of the route follows little used dirt roads, and winds its way through easy to navigate broad valleys. Water can be found at regular intervals along the route. All water should be treated. It is possible to stay at Rongphu monastery (4920m), reputedly the world’s highest and very popular with tourists who have driven up to Base Camp. 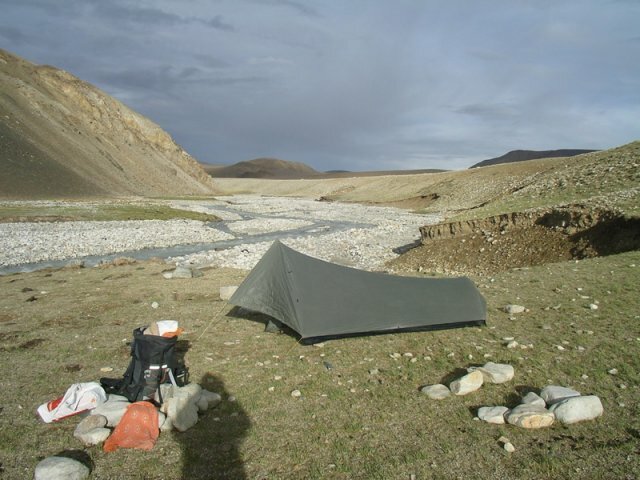 Guest House accommodation and camping spaces available beside the monastery. 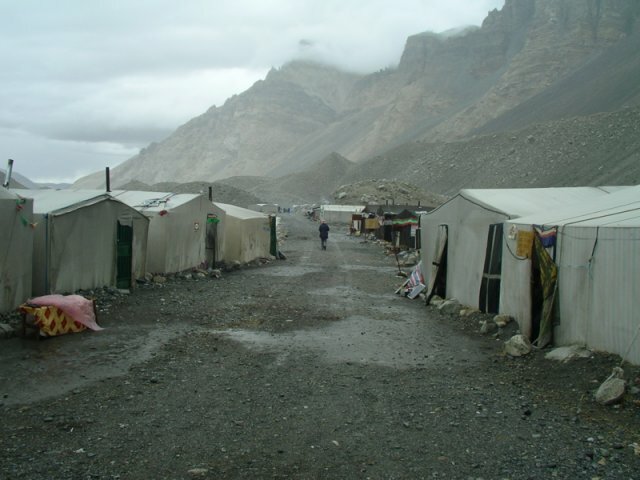 Plenty of accommodation options at Base Camp. Being a bit of an ‘Eagles’ fan, I couldn’t resist staying at the Hotel California (lovely place, difficult to leave). I enjoyed this hike, but wouldn’t say it was an all time favourite. Too much time spent on dirt roads. 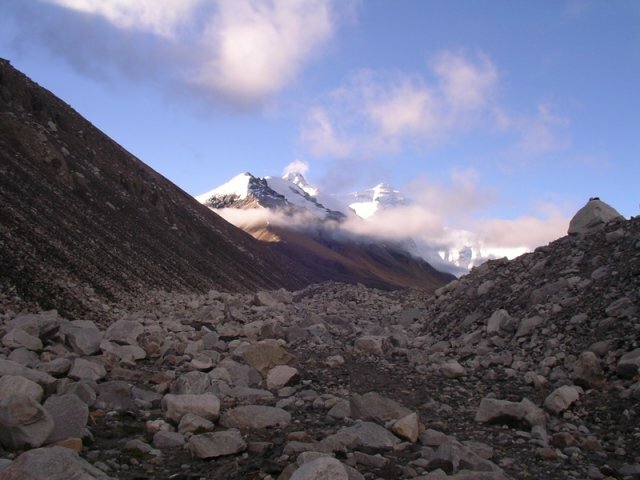 If you are well conditioned, acclimatised and possess an ample level of experience at high altitude, it is possible to continue past Base Camp all the way up to Camp 3 (6250m). 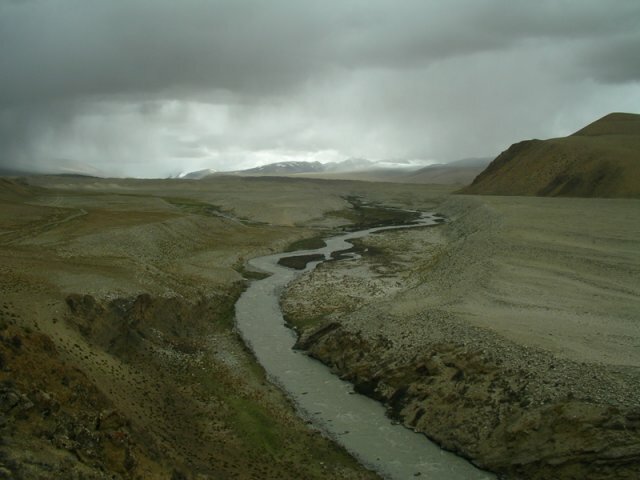 See McCue’s Trekking in Tibet for details of this spectacular 4-6 day route. 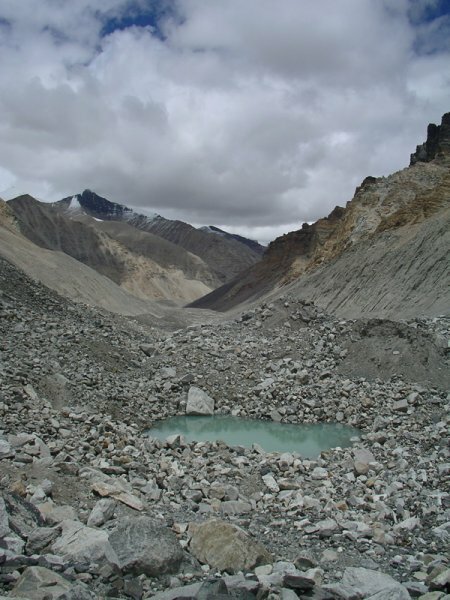 I continued up to Camp 2, before bad weather forced me to return to Base Camp.